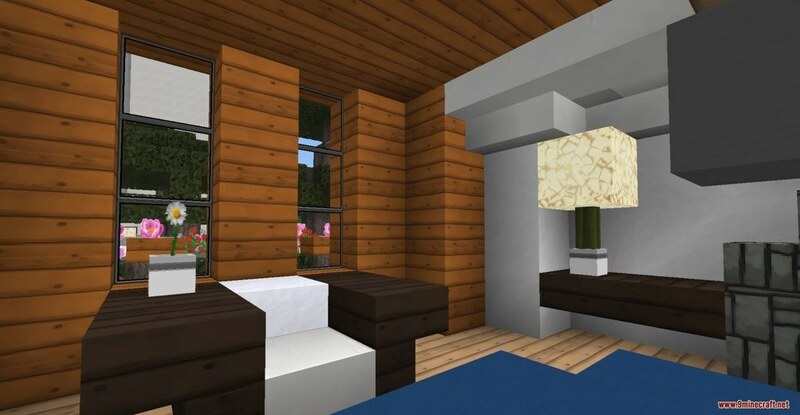 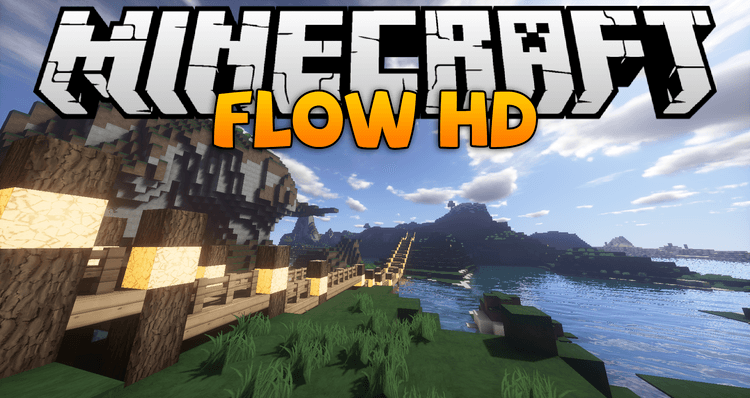 Flows HD Resource Pack 1.13.2/1.12.2 for Minecraft was known to suits all kind of different building style due to having a huge variety of textures. 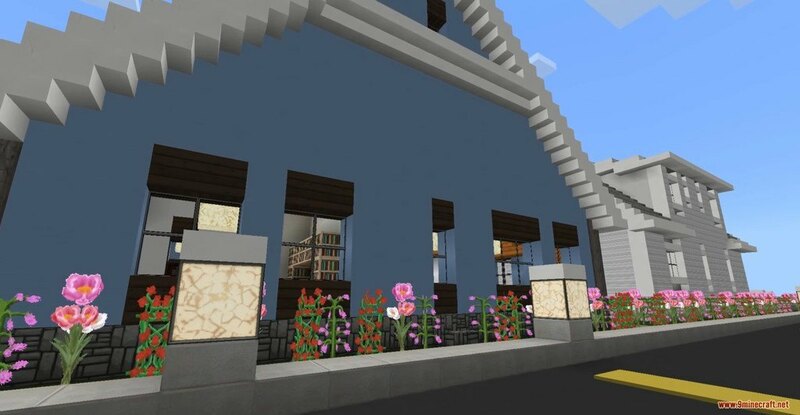 You can build medieval, modern or even futuristic and Flows will still look nice. 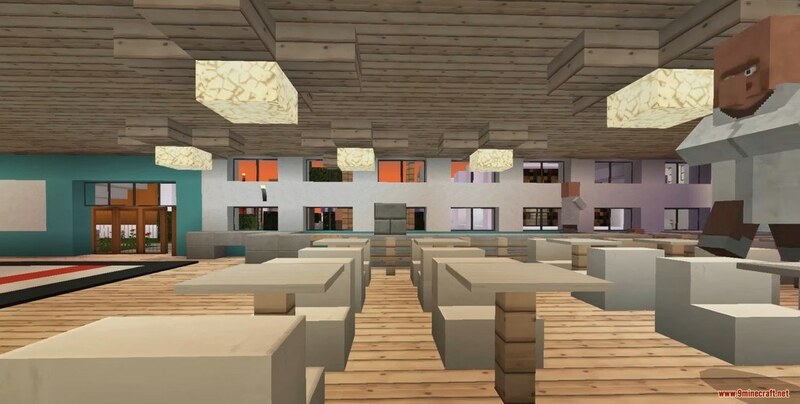 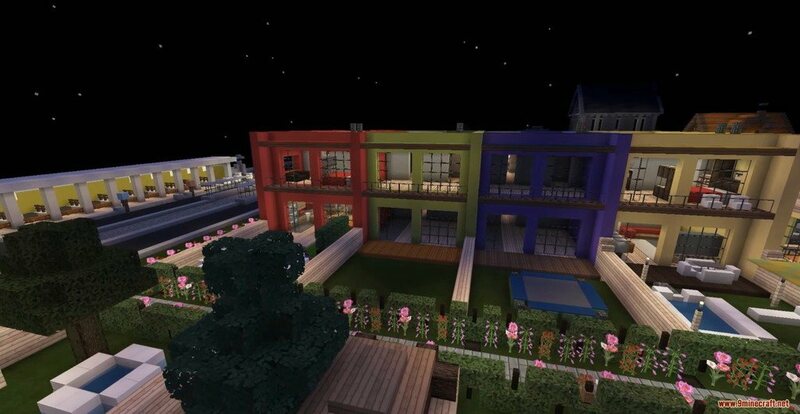 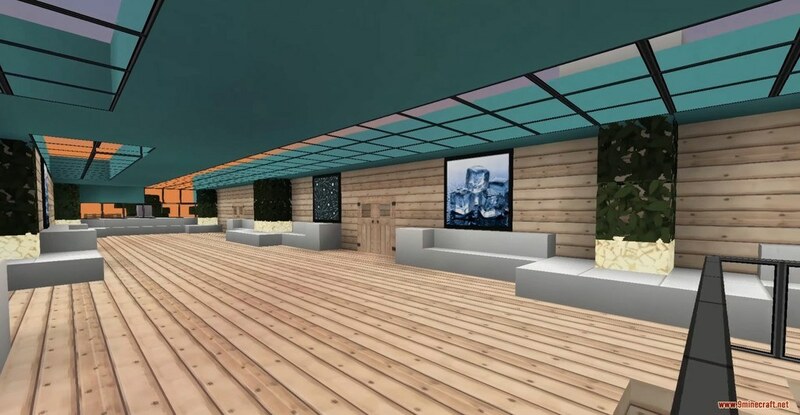 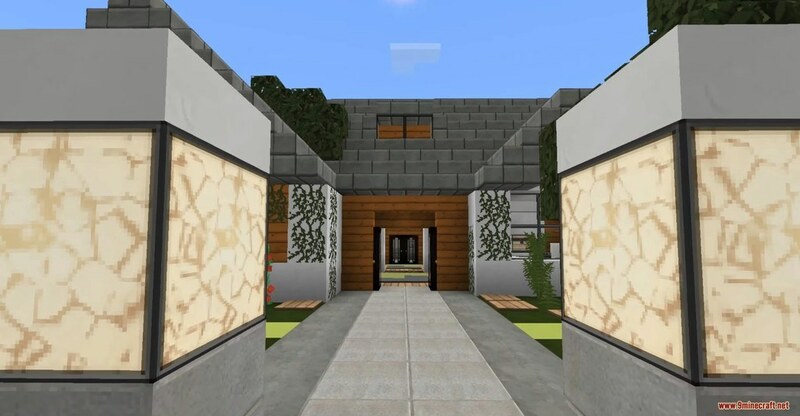 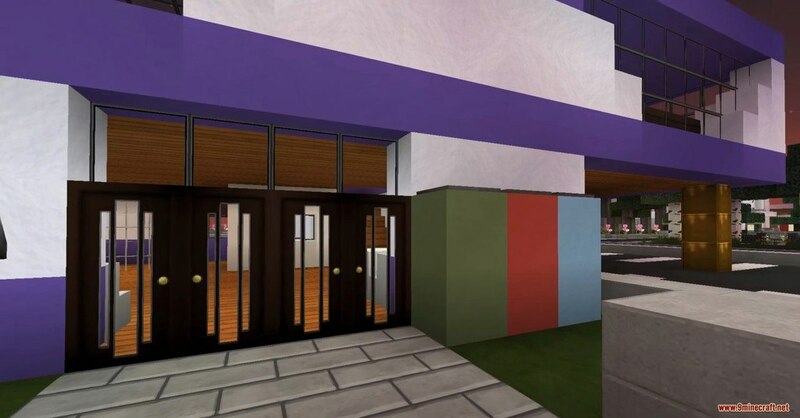 Although, the pack mainly focus on a modern building but nobody is stopping you from creativity anyways!.